The Silicon Valley Sailing Club (SVSC) was established January 2010 after Leglus completed the Transpac Yacht Race. We are a group of people who really enjoy sailing and are interested in learning and practicing at all levels. We are also a very social club and enjoy meeting new people through sailing in Silicon Valley and the San Francisco bay area. 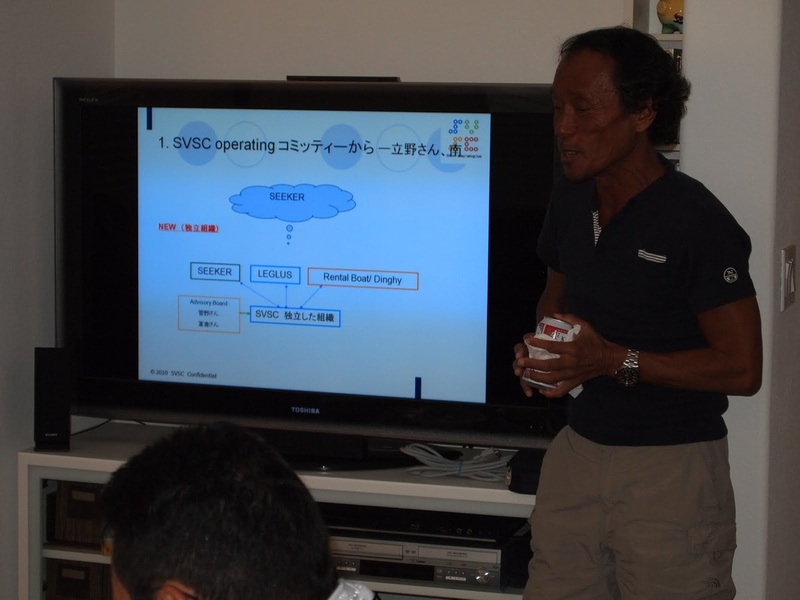 SVSC has inherited the passion of Leglus' owner, Mr. Hiroshi Tomikura, to remove barriers for anyone interested in yacht racing, young or old, by providing a friendly learning environment with sailors of all levels. SVSC welcomes sailors of any level who are interested in exploring the world of sailing. Transpac race is the longest of the two oldest ocean races in the world started in 1906. Original start was scheduled from San Francisco to Hawaii, however it was the year of San Francisco earthquake. That was why the starting line was changed from San Francisco to Los Angeles since then except one in 1939. The starting line is now off the bluffs of Point Fermin in San Pedro at the southern edge of the City of Los Angeles. The finish is off the Diamond Head lighthouse just east of Honolulu, establishing a distance of 2,225 nautical miles. Want to contact our team? Leglus is the primary yacht used by SVSC members for practice and training to compete in a variety of yacht races in the San Francisco bay area. Mr. Hiroshi Tomikura, the owner of Leglus based in Tokyo Japan, achieved his goal to complete the 2009 Transpac Yacht Race by building up new sailing crew from scratch. 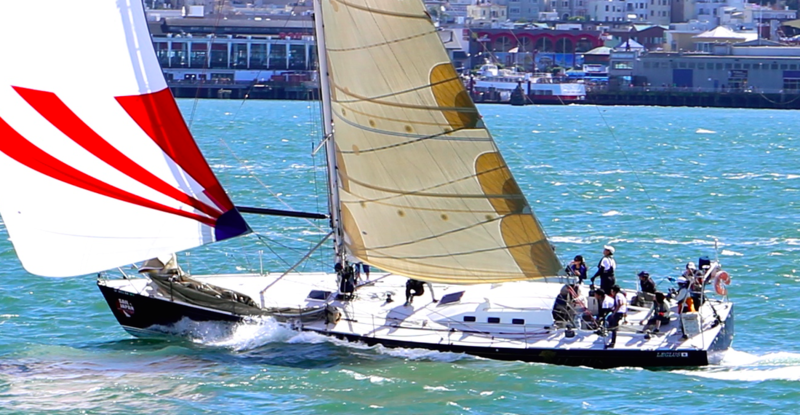 Mr. Tomikura chose to keep Leglus in San Francisco after the Transpac race instead of bringing it back to Japan. Tomikura has graciously tasked SVSC with managing and maintaining Leglus in order to provide top notch equipment to fulfill it's mission. Leglus was build to challenge the Osaka-Merborne double hand race in 1986, it was originally namedBengal II. She has since participated in the 1987, 1991 and 1995 Osaka-Merborne races as well as the 2001, 2003, 2005 and 2009 Transpac Yacht races and the 2002 Pacific Cup. In total, she has crossed the pacific ocean more than 15 times, probably more than any other Japanese yacht in history. We have a number of Silicon Valley professionals working in various industries and with different levels of sailing experience, but none consider themselves professional sailors. While most of the members only started sailing after joining the group, they all share a passion for it. If you are passionate about sailing and want to learn more, or just want to practice your skills with a group of like minded individuals, SVSC welcomes you. 2010年に ASA Bareboat Chater Certified. Joined the club in 2011, and fell in love with sailing and the team. It has been my quest for adventures. My goal is to obtain the bareboat charter certification. Love sailing, people in SVSC and Akiyo! Do you want to buy our Team T-shirts?